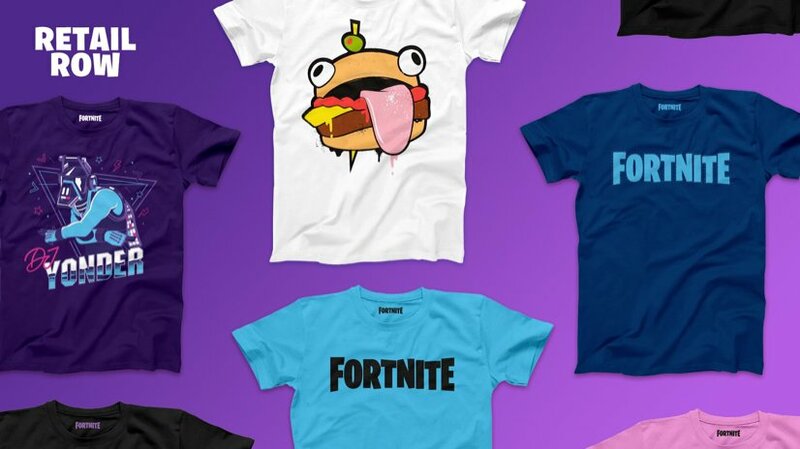 Epic Games recently launched the Retail Row merchandise store which features Fortnite-themed clothing and more. Due to a miscommunication with a partner, users were able to purchase using Cryptocurrency for a short period of time. While this was accidental, Tim Sweeney of Epic Games claims that Epic is very interested in the idea Cryptocurrency. There are no plans at the time of writing to allow Cryptocurrency purchases, though Epic is open to the idea. 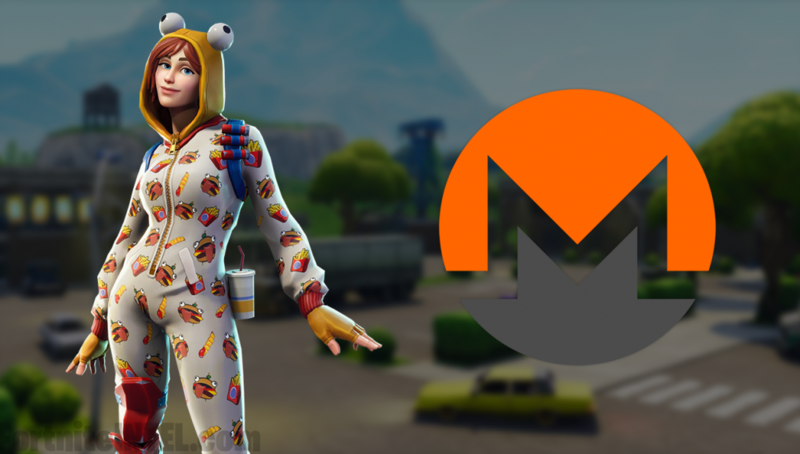 For a brief period of time, Epic Games’ Retail Row merch store accepted Monero (XMR) as a payment method upon checkout. Unfortunately, this decision was not intentional and was quickly reverted. Monero (XMR) is an open-source cryptocurrency created in April 2014 that focuses on fungibility, privacy and decentralization. …Fortnite’s brief foray into crypto was accidental. We worked with a partner to open a merchandise store, and somewhere along the way Monero payment was enabled. With that being said, Epic is open to the idea of accepting Cryptocurrency as a payment method because they are fans of the underlying technology which supports Cryptocurrency. 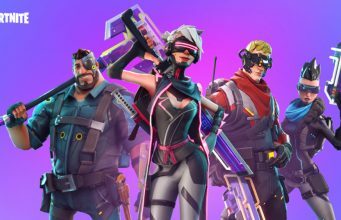 Tim assured fans that Epic Games does not have any partners in the Cryptocurrency space. They are not actively working toward supporting Cryptocurrency, but it is something they have and will continue to research. No, Epic doesn’t have any cryptocurrency partners and aren’t in any crypto partnership discussions with anyone. We do read lots of papers and talk to smart people to learn more in anticipation of an eventual intercept. Monero’s Project Lead Riccardo Spagni says that the partner is not currently accepting Bitcoin (BTC), the largest Cryptocoin on the market cap, due to privacy concerns. Though there is interest in the Lightning Network as “it restores some privacy to Bitcoin”.